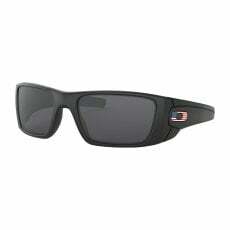 Oakley started in Jim Jannard’s garage all the way back in 1975. In 1980 Jannard released an innovative pair of goggles he called the ‘O-frame’, complete with the infamous trademark Oakley ‘O’ logo. 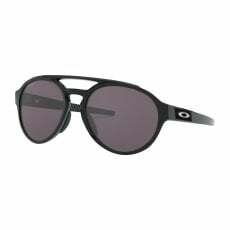 From that day onwards Oakley grew and grew becoming the global eyewear powerhouse that it is today. 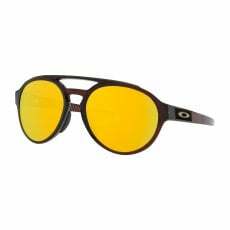 Jim Jannard started with $300 dollars in his pocket and a problem with his motorcycle grips, what he did next spawned an eyewear empire. 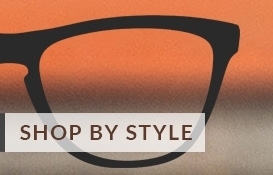 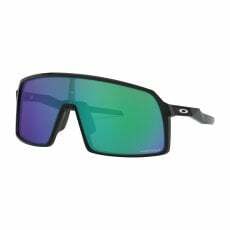 The spirit of innovation that propelled Oakley (named after Jim's dog) to the forefront of eyewear technology from Jim's garage remains strong today. 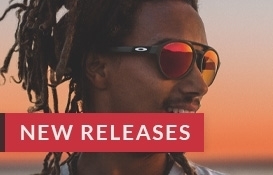 Following his revolutionary creation of the material 'Unobtanium' and subsequent 'Factory Pilot' sunglasses, Oakley realised long ago that they need to keep their eyewear technology up to the level required by elite performances athletes, so reaction times are not diminished by his or her sunglasses. 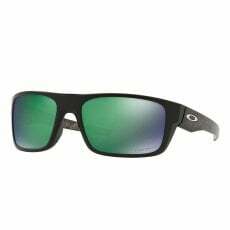 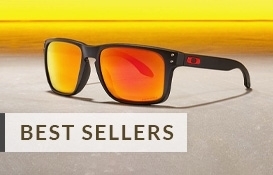 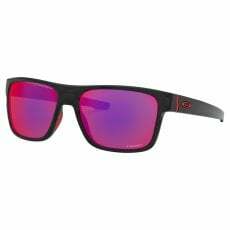 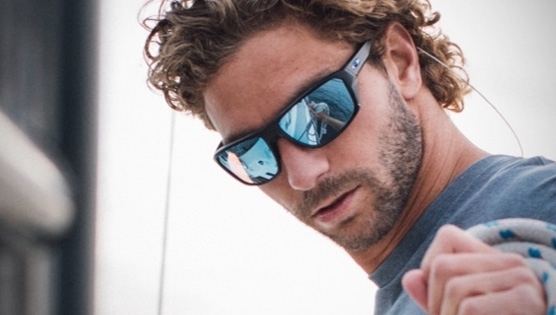 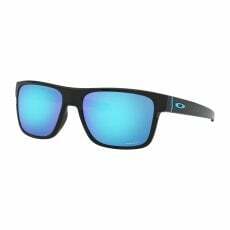 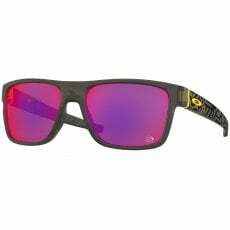 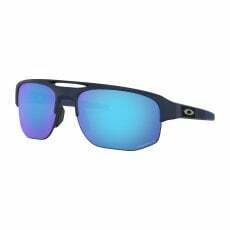 Oakley sunglasses have always been designed with performance in mind, as well as comfort and style. 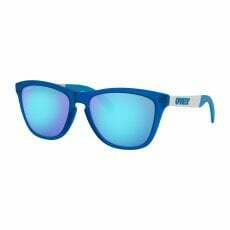 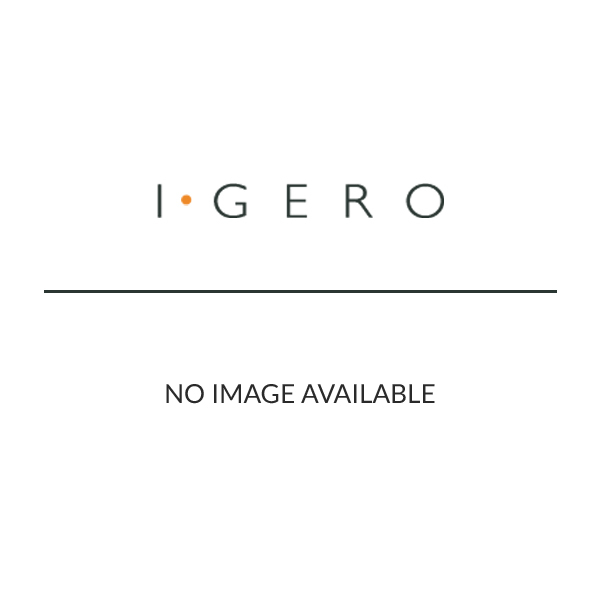 The famous ‘M frame’ sunglasses are an example of this. 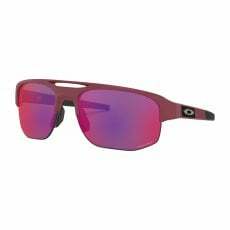 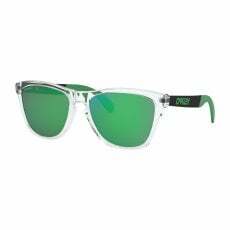 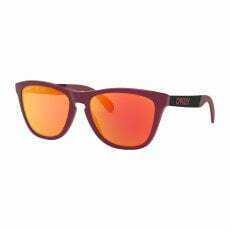 One of the most famous sports specific sunglasses on the planet, ‘M frames’ were loved by sportsmen and amateur athletes alike. 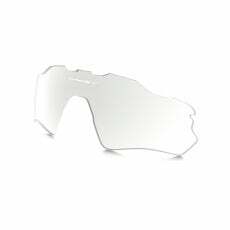 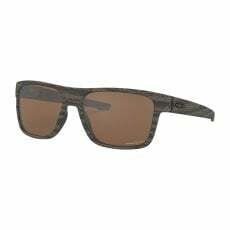 Even now ‘M frames’ are rugged enough to be officially sanctioned eye protection wear used by both the US military and law enforcement. 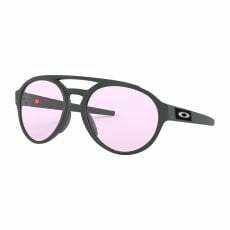 This dedication to excellence has ensured that Oakley remains at the forefront of global eyewear technology, always breaking the boundaries, always creating industry innovations. 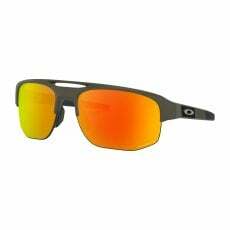 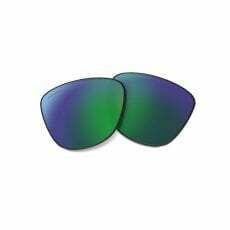 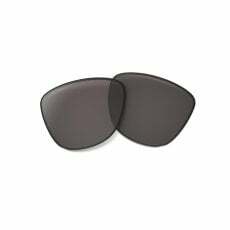 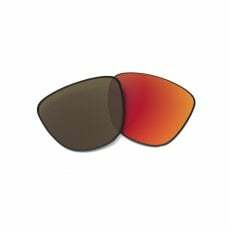 With their patented High Definition Optics (HDO) system, Oakley lenses work hard so your eyes don’t have to. 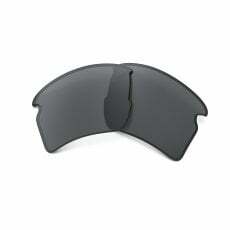 So if you’re on the slopes you won’t suffer from eye fatigue. Oakley = Inventions, wrapped in art.